Best Western New Englander Motor Inn Bennington, Hotel null. Limited Time Offer! Best Western Plus Nw Englander. 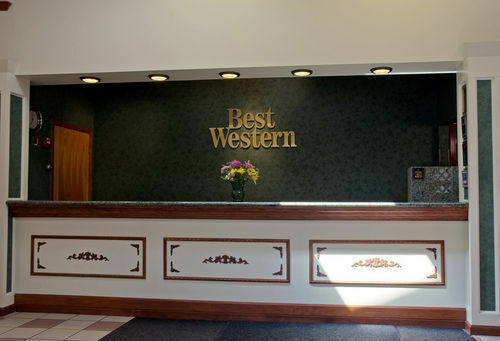 "Best Western Plus Nw Englander" is a convenient place to stay when visiting Bennington. There is a swimming pool available. There are various sports to make your stay more active. Participate in bowling, tennis and golf, for example. No need to go out searching for dinner as there is an onsite restaurant. For a drink after a long day, you will find the lounge bar most welcoming.